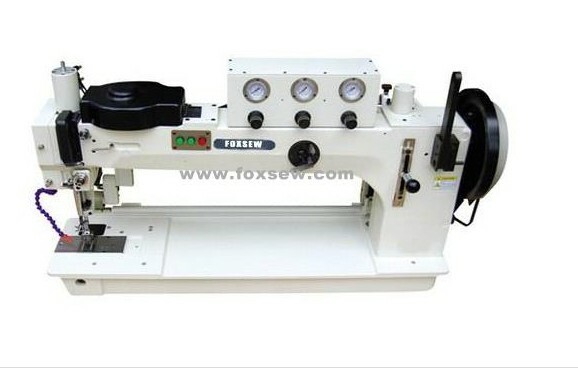 Product categories of Long Arm Heavy Duty Sewing Machine, we are specialized manufacturers from China, Long Arm Heavy Duty Sewing Machine, Heavy Duty Leather suppliers/factory, wholesale high-quality products of Long Arm Compound Feed Heavy Duty Sewing Machine R & D and manufacturing, we have the perfect after-sales service and technical support. Look forward to your cooperation! 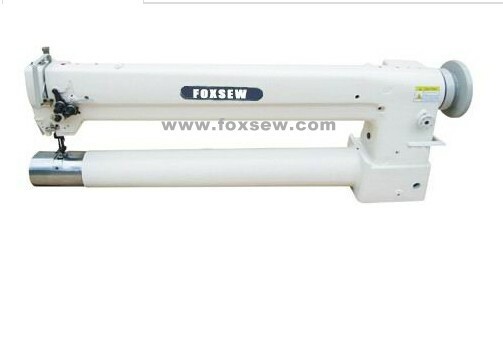 bed machines for tents, parachute, etc- So customers love these machines very well.. 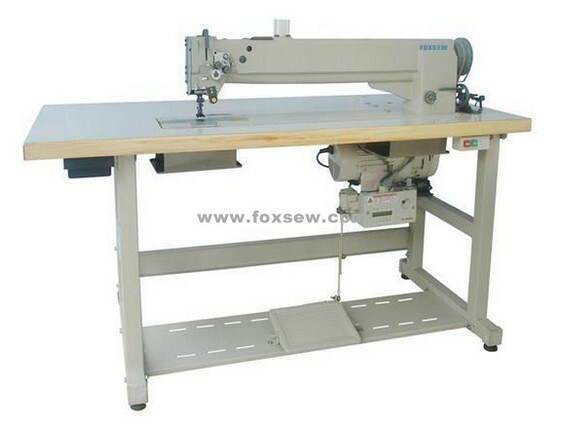 Arm Heavy duty sewing machines.